Common English male first names. Aaron is a male Hebrew name. The name Aaron means lofty or exalted. The man in the picture is actor Aaron Paul. Abraham is a Hebrew name for boys. The name Abraham means "father of a multitude." The man in the picture is former US president Abraham Lincoln. Adam is a Hebrew name for boys. Adam is the Hebrew word for man. The man in the picture is actor Adam Sandler. Alan is an English name for boys. Alan means "handsome." Alan is also commonly spelled Allen. 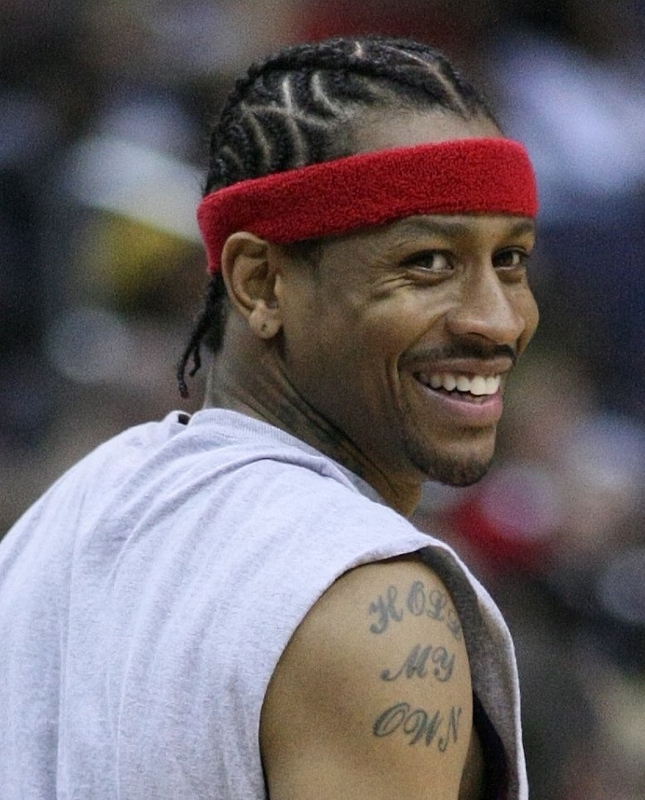 The man in the picture is basketball player Allen Iverson. Albert is a Germanic name meaning bright noble. The man in the picture is Albert Einstein. Barry is an English version of the Irish male name Bairre. It means someone with fair hair. The man in the picture is Barry Manilow. Bert is a short form of Albert or Robert. The puppet in the photo is Bert from Sesame St.
Bill is a short form of the name William. The man in the picture is former US president Bill Clinton. Bob is a shortened form of the name Robert. The man in the picture is musician Bob Marley.